Fanatical is running another amazing gaming giveaway to gift one of their fans with the $1000 USD bundle of games! 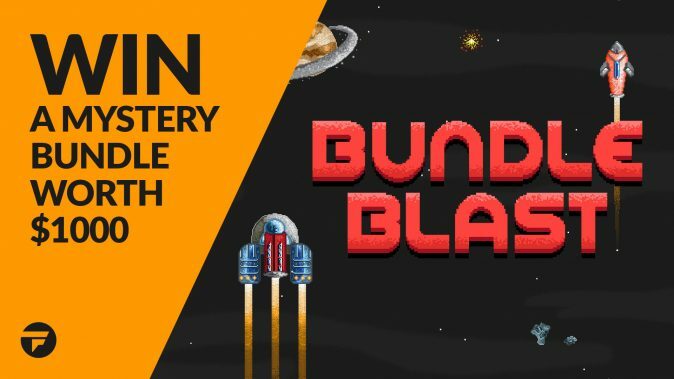 To enter in this $1,000 Mystery Steam Game Bundle Giveaway grab your free entries by following few simple steps listed down below! From outcast to living legend, embark on an odyssey to uncover the secrets of your past and change the fate of Ancient Greece. From lush vibrant forests to volcanic islands and bustling cities, start a journey of exploration and encounters in a war torn world shaped by gods and men. Bonus entries: Share your referral link with friends to get an additional 20 entries for each person who enters through the link.